While i’m busy building my garage/house/Workshop i don’t have a lot of time to spend on the cars, but still from time to time i get some things done. like looking for interesting reads. 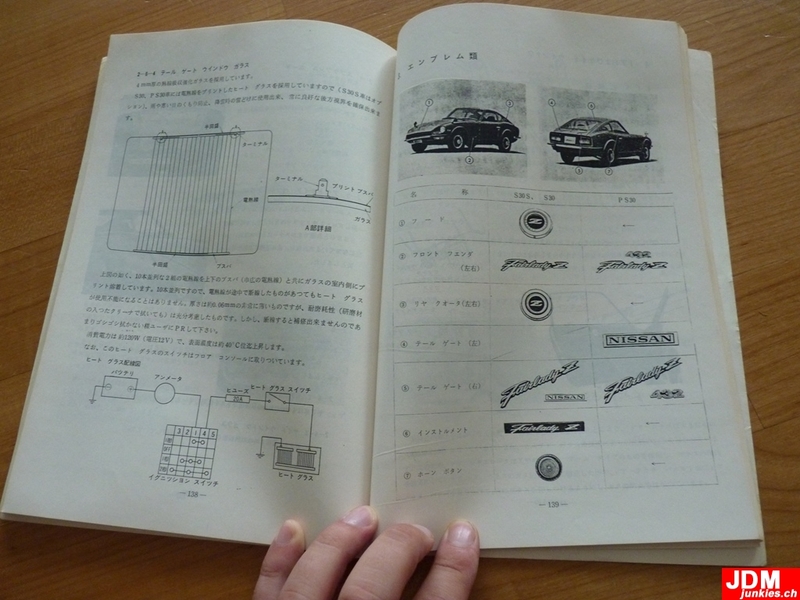 Today this arrived from japan: A set of Nissan service announcement Book No. 184 “Introduction of Fairlady Z”. 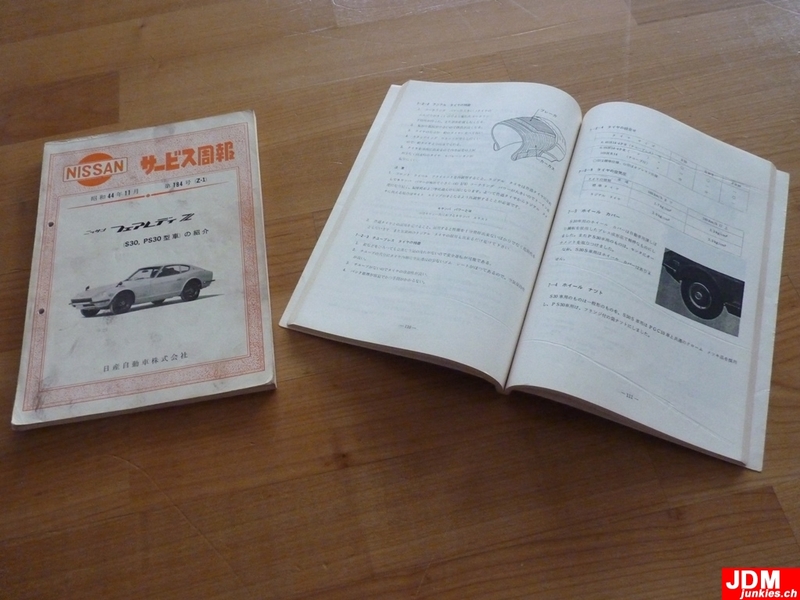 With tons of information about the then new Fairlady Z.